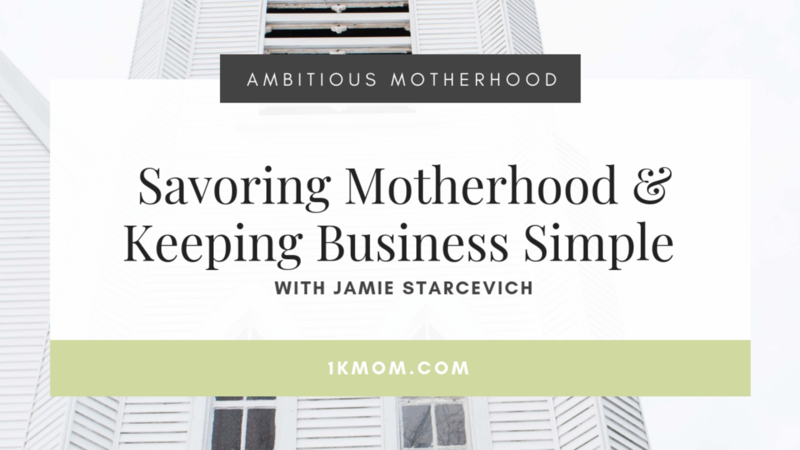 When you combine motherhood and entrepreneurship, simplicity and savoring the present moment become two necessary but hard ingredients to remember. 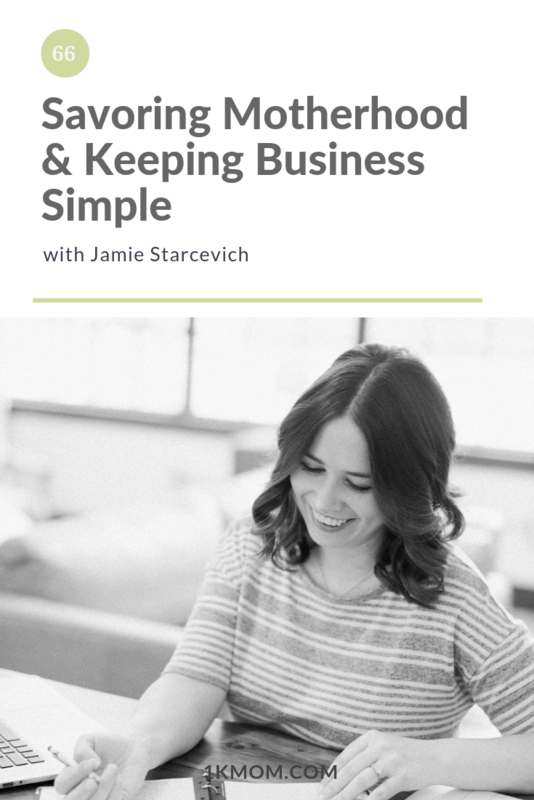 In this episode we hear from Jamie Starcevich all about how she’s pursuing simplicity and savoring the special moments of motherhood as well as how she has grown and evolved her branding and design agency. 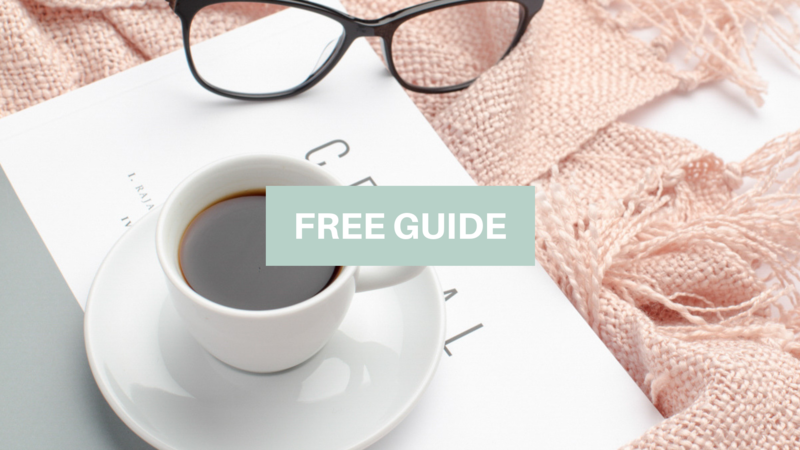 I’m Jamie, founder + creative director at Spruce Rd., and creator of the Share-worthy Design course for freelancers. 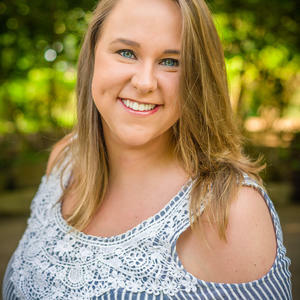 I’m also a mom to a little one, hiking enthusiast (walking around the park counts, right?! ), and will never say no to cookies, tacos, or a Wes Anderson film. 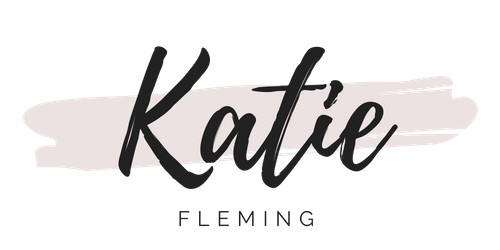 I love coming alongside fellow freelance designers, and revealing my journey in freelancing and designing standout brands for our lovely clients. 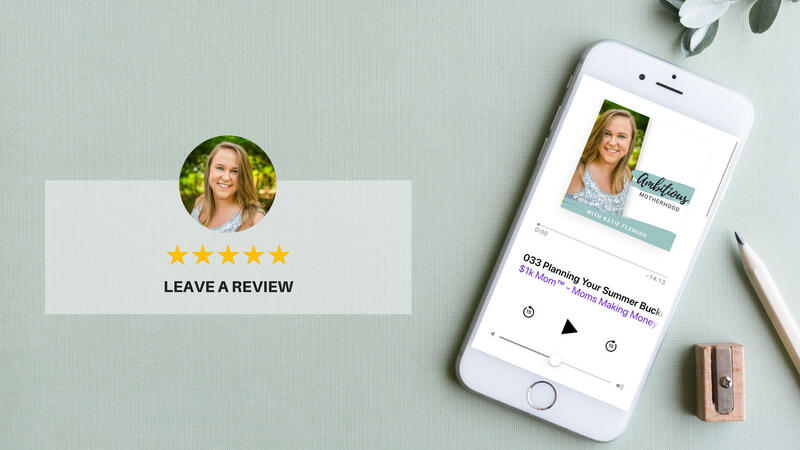 (6:10) If Jamie started her business today, what would she do differently and how would she start getting clients? (31:25) What’s the best book she’s read? (35:25) But what if it were simple?